Hello people, enjoying your summer? It's COLD. Too cold, is this SUMMER?? Anyway, we had holidays to take, so we had a week holiday. We really wanted to go abroad to see sunshine, but we couldn't find a good deal. 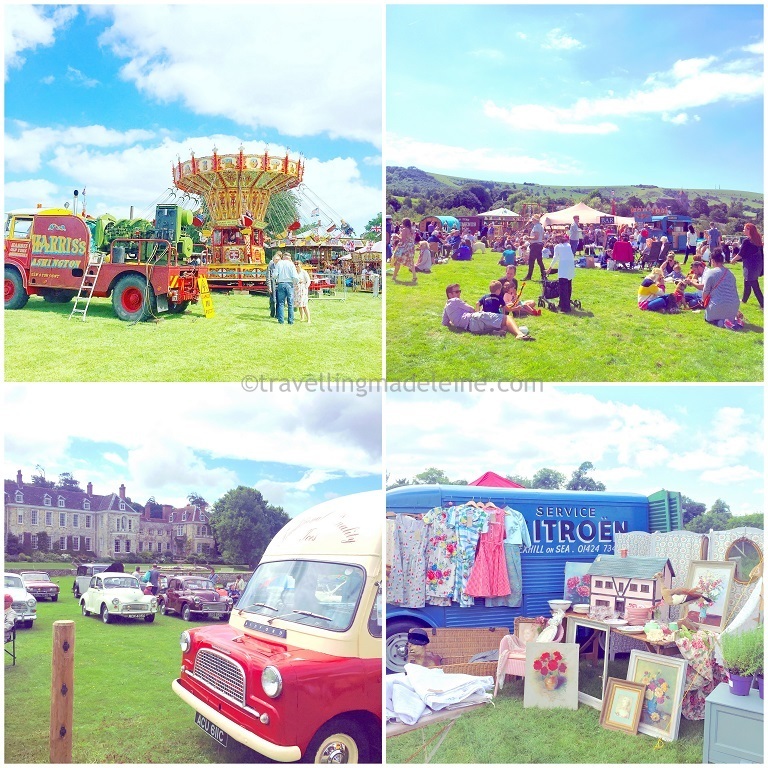 The first day of our holiday was Firle Vintage Fair. We went there last year and totally loved it. I haven't written about it in my blog yet, but I will! I was worried about the weather, but it turned to good weather and we really enjoyed it! 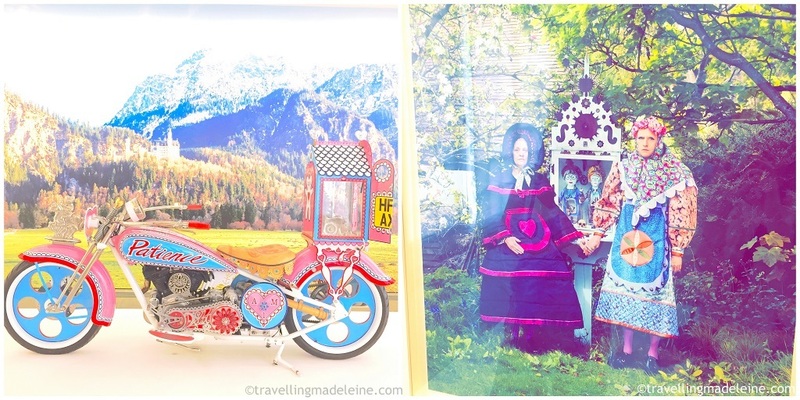 We stayed in UK, so we visited some places in England. We rented a car and went to places where we need to drive to get. We went to Sissinghurst castle and garden. It is famous for a beautiful garden. I thought we should have gone in earlier time. 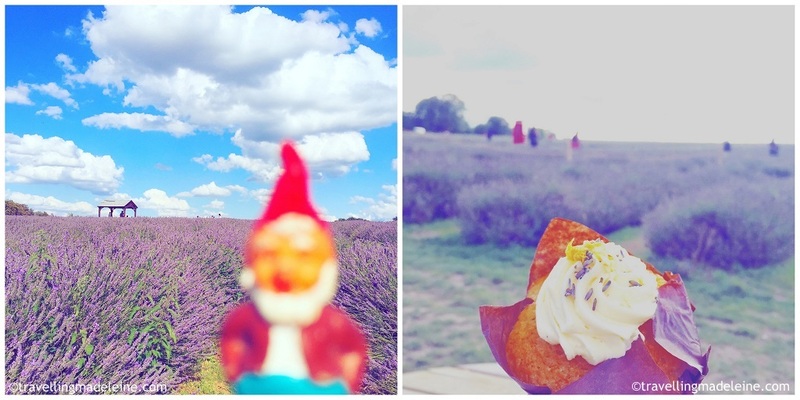 On the way back, we still had time so that we went to Mayfields Lavender. One of the most photogenic place near London! I thought we were a bit late for lavender, but there were still beautiful patch of lavender. Also we went to Serpentine Gallery to see an exhibition. It had been ages we went to Hyde Park! We could see Serpentine Pavilion this year, however, the gallery was closed that day! 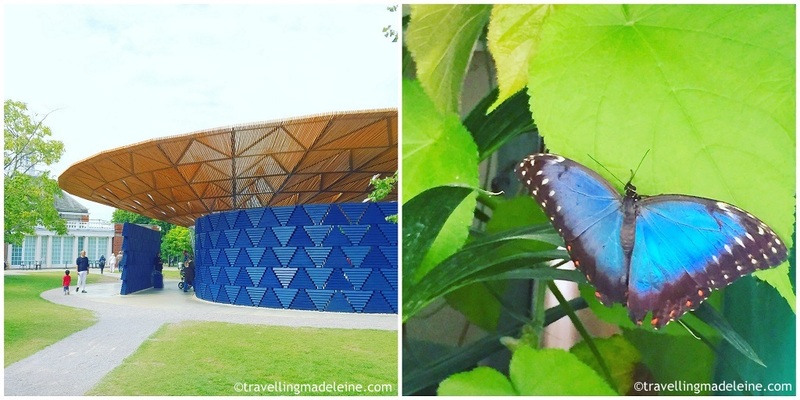 So we changed our plan, and went to Sensational Butterfly in Natural History Museum. We enjoyed it more than we expected!! By the way, we tried the Serpentine gallery another day. And we discovered our local cafe... chilled out at home....and did some gardening. She suggested to us that we should visit Daivid Austin Gardens. We adopted her suggestion and decided one night trip! 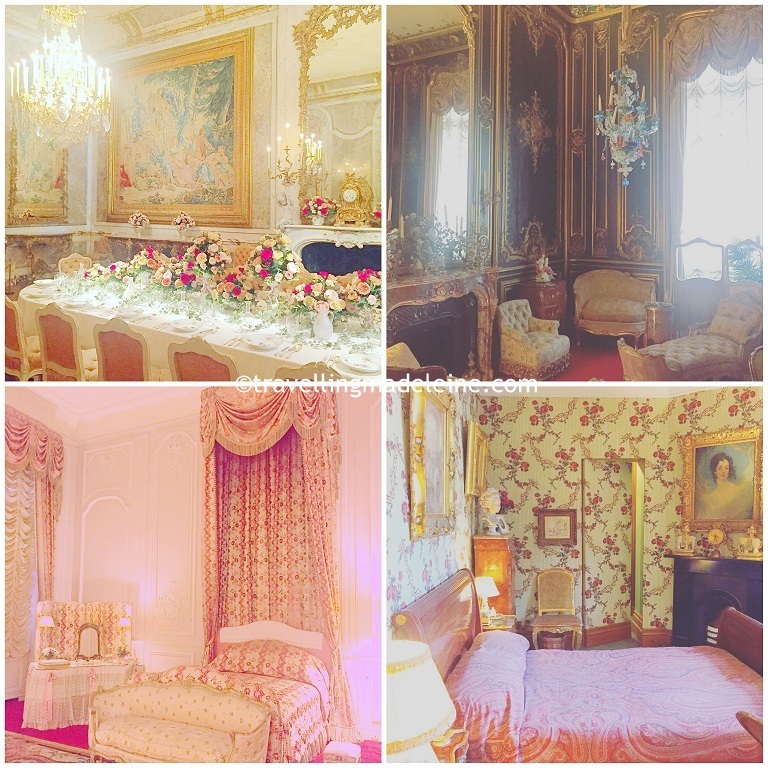 We took a break in Waddesdon Manor. A manor house of the famous Rothchild's. We stayed in Coventry and went to David Austin Garden next day. As soon as I got off a car, I smelled roses! It was a wonderful place. However, there were too many roses and made me more confused what to buy!! On the way back, my driver need to take a rest, so I suggested to go to a vintage fair in Cotswolds which I was interested! We arrived there 30 mins before it's closed!! I didn't have enough time to look around but did good shopping. I loved it, probably we will rent a car again to just go there! The weather was not like summer, but we enjoyed our holiday!